2020 marks the 23rd year for the Brainerd Paul Bunyan Classic youth basketball tournament, which remains one of the premier weekends of basketball in the State of Minnesota, both for the competition and the winter weekend destination location! We offer two tournament weekends for players in 4th - 8th grade. One weekend for boys and one for girls. The games are played on Saturday and Sundays only with No Friday night games. 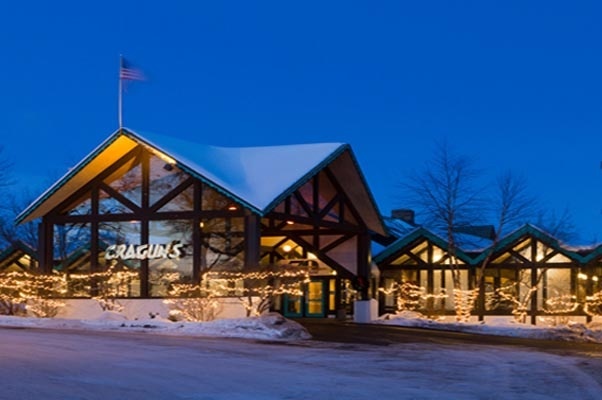 Both online and offline registration is available along with lodging specials from our sponsor, Cragun's Resort!